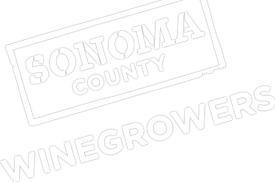 Please mark December 5, 2013, on your calendar to attend the Sonoma County Agricultural Commissioner’s Annual Grower Workshop. The workshop will be held at the Santa Rosa Veterans Memorial Building, with registration beginning at 8:00 am and the program starting at 9:00 am. Additionally, Dr. Lucia Varela from the U.C. Cooperative Extension will give an update on invasive insect species including the Brown Marmorated Stink Bug and the Virginia Creeper Leafhopper. Two hours of Continuing Education credits have been requested through the California Department of Pesticide Regulation. Cost will be $10 in advance or $20 at the door.